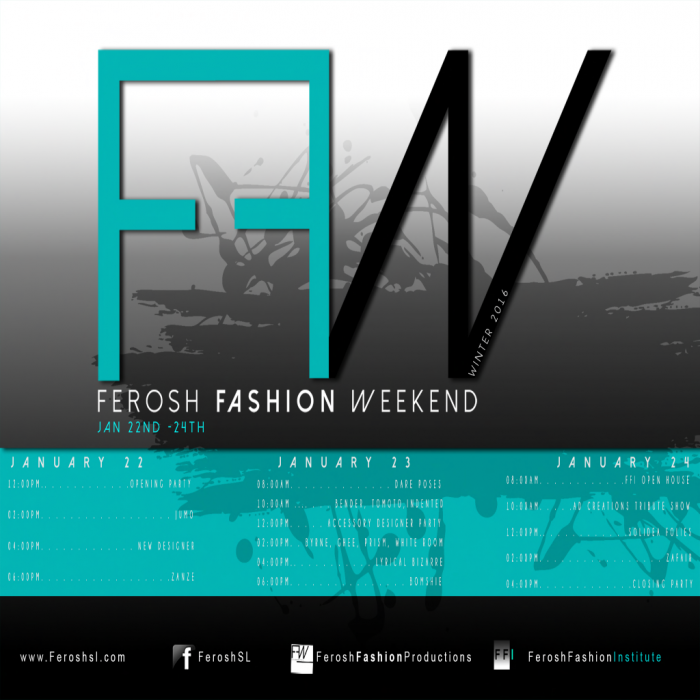 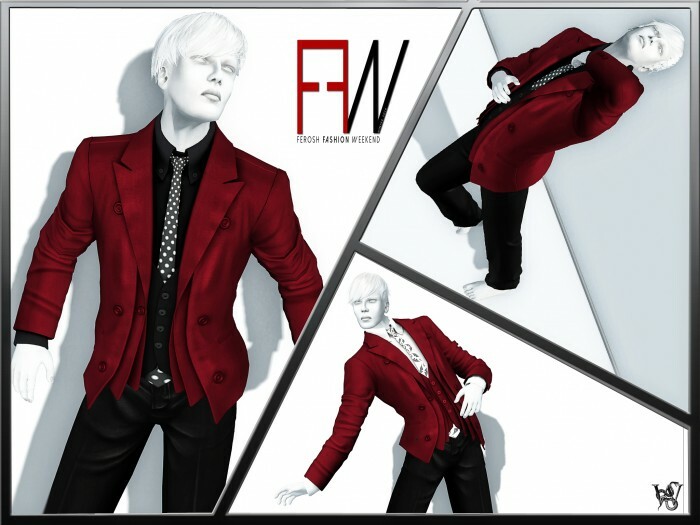 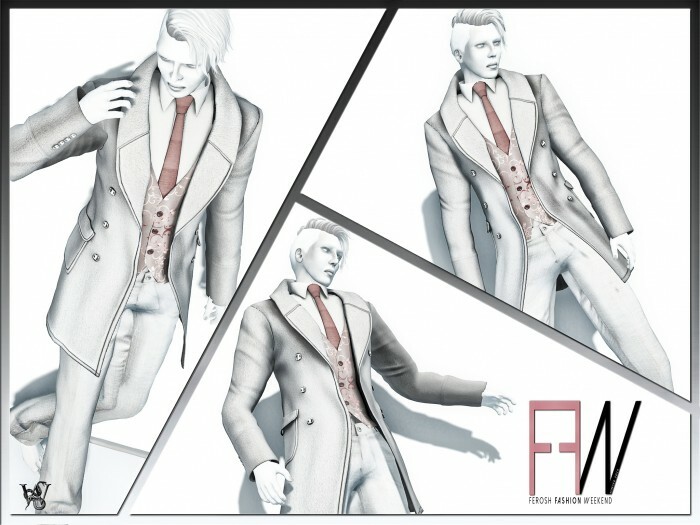 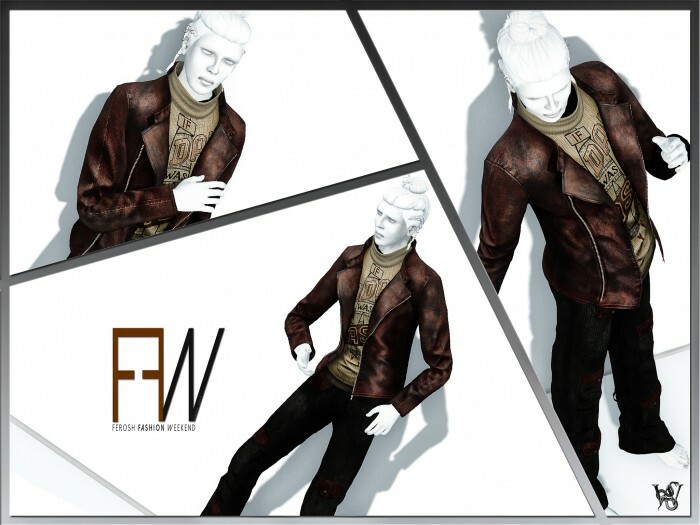 Ferosh celebrates winter fashion with its biannual Fashion Weekend event starting January 22 and ending January 24th! They present another boutique-style production filled with parties and fashion shows. 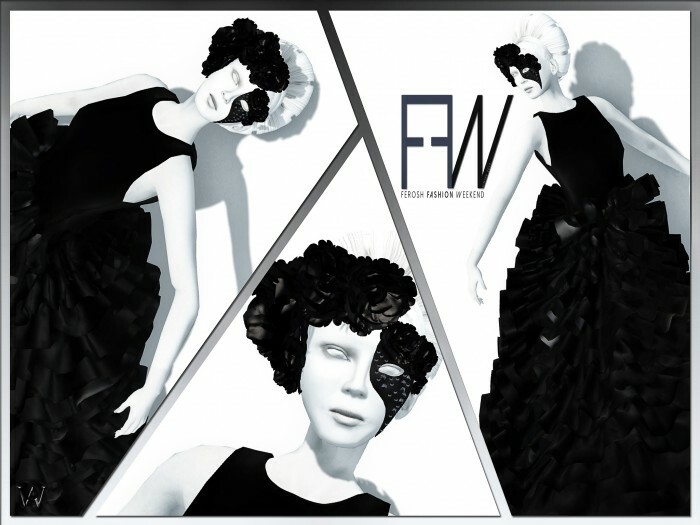 Come celebrate with the best Second Life has to offer in fashion, design, and art.